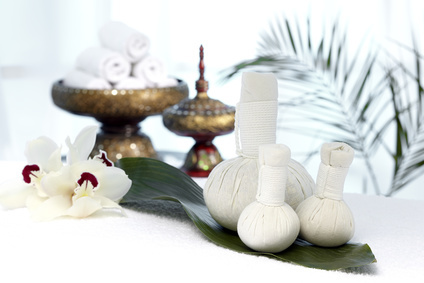 This is a traditional Thai massage accentuated with herbal compresses. The body is rubbed as in the traditional Thai massage, during which an earlier unblocking of the SEN channels takes place. This is due to additional heating up of the muscles, with use of steam- heated herbal compresses. Moreover, delicate patting of the herbal compresses, alternating with massaging, makes the skin more elastic and gives it a healthy appearance.